Sketch Comedy has been the cornerstone for comedy creativity for many years, including Late Night talk shows, SNL, Monty Python, MadTV, and more. Join us for our Level 1 Sketch Writing course with veteran Stephen Hale. Students will get stage time to perform their material in front of a live audience at Drafthouse Comedy in DC and/or the Arlington Cinema & Drafthouse. Additionally, willing students can form in house troops and perform along national headliners as they continue to develop their skills. Time to get your creative comic juices flowing. 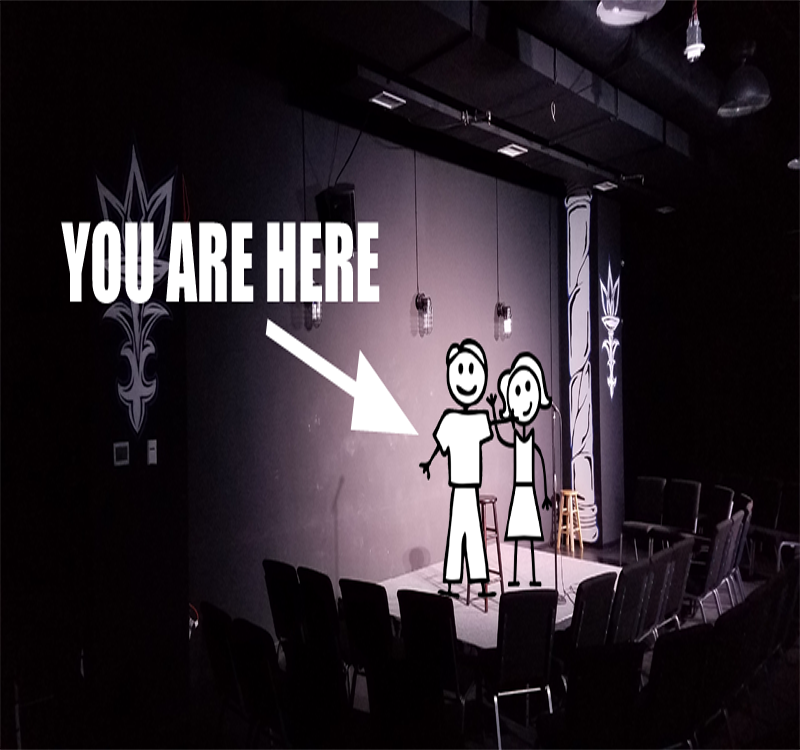 This course in an introduction to sketch comedy, writing short comedic scenes, rehearsing and working towards building a show that the students will perform in. Each week students will explore different sketch formats and be asked, each week, to bring in a new sketch based on a specific format. The goal of Drafthouse Comedy Level 1 Sketch Writing is to push students to not be afraid to fail in their writing, make big choices and take risks. Finding your own voice through the guidance and support of your teacher is what we strive to have you achieve. The course will run for 8 total weeks. 5 weeks of writing, discussing and collaborating on new material. 2 weeks of rehearsing and exploring chosen sketches for the show and the final show, which will be held on the last day (8th week) of class. No prior sketch writing experience is necessary - the only requirement for this class is a desire to write, perform and learn. Students should be prepared to work outside of class, writing new sketches, for the first 5 weeks of class and working on rewrites throughout the session. Class Size: Max of 12 Students.